‘Padosan’ is the favourite movie of many cricketers of the 1983 Cricket World Cup winning team. That’s because during the World Cup winning campaign with the final against Clive Lloyd’s mighty West Indians, Kapil’s devils had watched it together. What a movie ‘Padosan’ was! It is one of the best comedies ever in the history of Hindi cinema. As it completes 50 years, I take a nostalgic journey to discuss some trivia about this fun movie and its evergreen songs. Based on Arun Chowdhury’s Bengali story, Pasher Bari, a Bengali movie by same name was directed by Sudhir Mukherjee. 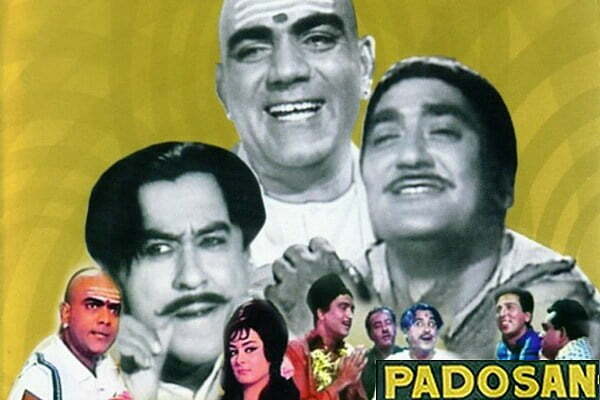 It was remade into Telugu in 1960 and Tamil in 1961 before ‘Padosan’ was made in 1968. Later, it was once again remade in Telugu in 1981 and Kannada in 2003. It has been 50 years since ‘Padosan’ was made and it continues to be one of the finest entertainers till date and tickles the funny bone. All these years and the thousands of movies produced in this period have not been able to obliterate the magic created by Mehmood and NC Sippy. The iconic movie was directed by Jyoti Swaroop. It has Sunil Dutt, Mehmood , Kishore Kumar and Saira Banu in leading roles. According to movie lore, Kishore Kumar was not interest in acting in the film, he only wanted to sing. However Mehmood prevailed upon him to act as it was his first production. Kishore da gave in only after Mehmood spend an entire night standing outside his house with his request. Hindi film history would have lost out on one of the most legendary characters had Kishore da not agreed to do the role of the maverick Vidyapati. His song Ek Chatur Naar, which was inspired by an Ashok Kumar song from the film Jhoola (1941) is one of the highlights of the movie. The song has a story behind it. 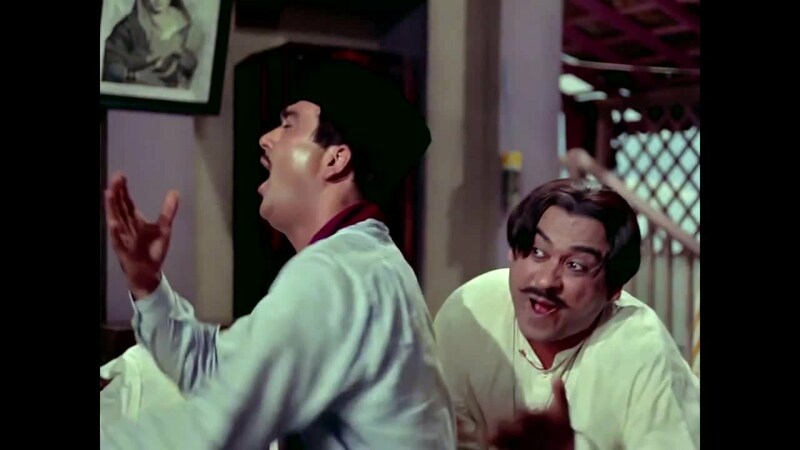 In the movie, Kishore da the singer and actor is lip syncing for Sunil Dutt, while Manna Dey the singer sings for Mehmood the actor. A challenging situation arose when Manna Dey objected to the character (Mehmood) losing to Kishore Kumar in a singing duel. 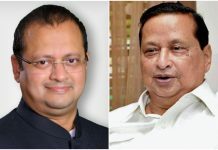 Dey could not fathom the fact that he, a classical maestro, acknowledged by even Mohd Rafi should lose to Kishore who was not classically trained. He relented only after Mehmood convinced him that it was the demand of the character and the story. Ironically, a decade earlier, in Basant Bahaar, Manna Dey’s character had defeated Bhimsen Joshi’s character in the song Ketki Gulab Juhi. At that time, he could not digest the fact that Bhimsen Joshi’s voice should lose out to his in the movie. Again, it was the demand of the story, so Dey went ahead and sang the song. Mehmood reminded him of the incident during ‘Padosan’. Today, the song sung by Manna Dey and Kishore has become legendary. 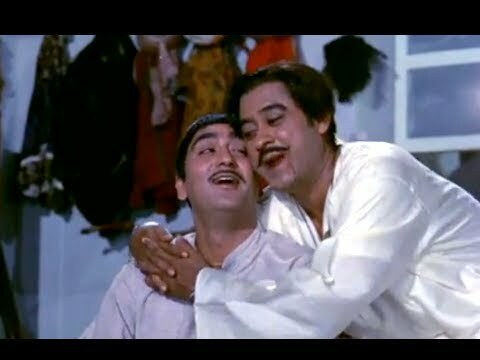 ‘Padosan’ had other powerful songs, “Main chali main chali” by Lata and Asha Mangeshkar, “Mere saamne vali khidki mein” and “Kehna hai, kehnaa hai, aaj tumse pehli baar by Kishore Kumar. 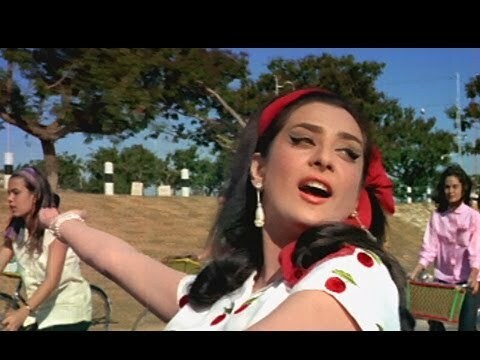 These two songs had Kishore dubbing for Sunil Dutt, which is an integral part of the story line as the only way to impress the music crazy Saira Banu was through music and Sunil Dutt being unable to sing at all, Kishore Kumar came up with the idea that he would stand in the background and sing while Sunil Dutt would lip sync. This indirectly also gives two messages, one that singing is an art which not all can master and two, behind a hero is a singer. 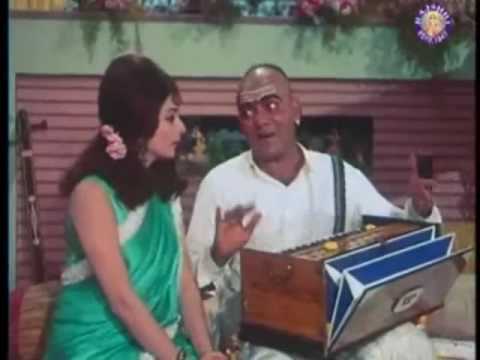 Two other top songs of ‘Padosan’ were Bhai Battur, beautifully sung by Lata and aesthetically shot on Saira Banu and Meri pyaari bindu by Kishore. It features Kishore, Sunil Dutt and Mukri and is a laugh riot. The regular choreographer was absent on the day Meri pyaari bindu was being shot but the irrepressible Kishore Kumar came up with his own dance moves, which became a hit. All the songs of ‘Padosan’ are popular even today and the movie is one of the all time great comedy classics of Hindi cinema. It will always be remembered for its songs, the lead pair of Sunil Dutt and Saira Banu and for Kishore Kumar and Mehmood, who reinforced their status as ultimate talented entertainers. 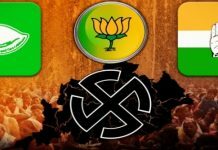 Next articleBhubaneswar, Your Time Has Come!